We firmly believe in protecting the future of not only our business, but our environment itself. We are constantly looking for new and innovative ideas and ways that we can promote sustainability whether it be in our packaging or produce and help educate our customers on the importance of sustainable sourcing. We firmly believe the SSC can help us hone in on our strategy and help forward our efforts in this area. 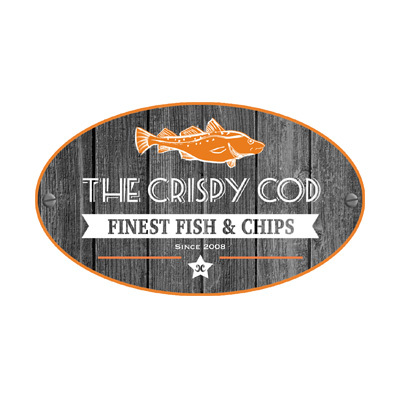 Welsh Fish and Chip shop of the Year – 2012, 2013. This entry was posted in Members on October 1, 2018 by Oliver Tanqueray.